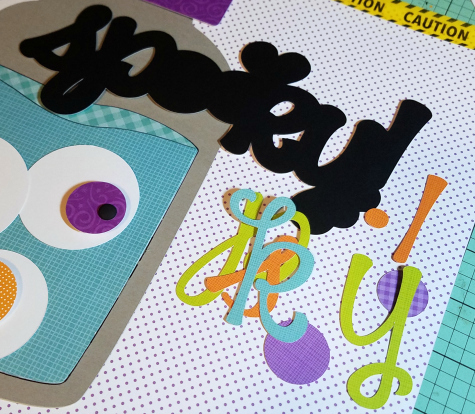 How amazing have the projects been this week with the new Doodlebug Cut Files!?! Our team is loving them and we know you will too! 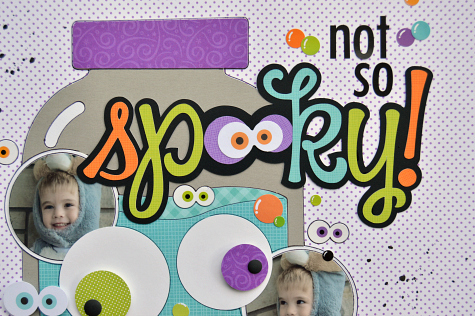 Christine joining you today with a Boos & Brews project! 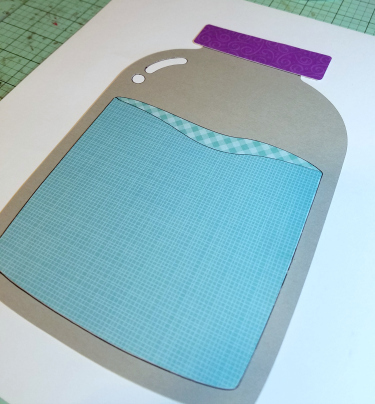 One of my go to things for my Silhouette is cutting BIG pieces. Today I am going to show how I did just that with the Doodlebug Jar of Eyes File! 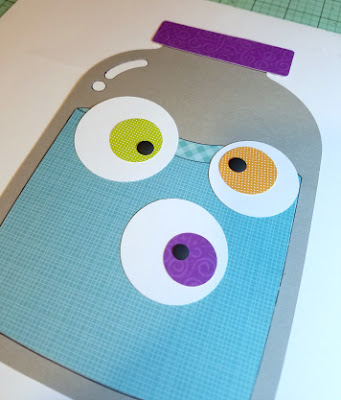 The Jar of Eyes Cut File is easy to work with and comes in several pieces. I made mine nearly 10 inches tall and used a base piece to build it on. You could stop right here and have a jar that would work for any occasion! All I have done is attached the lid and the jar body to the base. Because I was going for a Halloween layout - I kept going and used nearly all the pieces that come in the file. 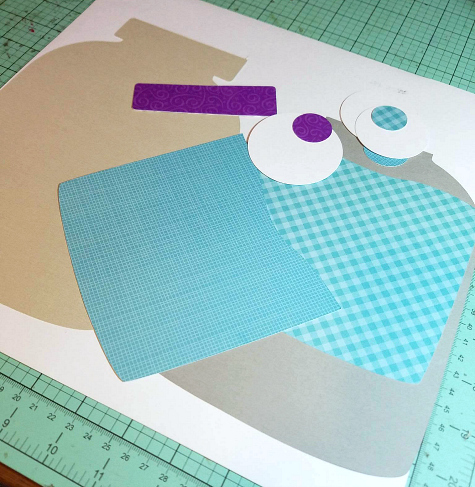 I chose to cut some parts in patterned paper - adding some interest to the file. As you can see I also outlined my pieces - you could add ink to the edges or outline. I just like the extra pop that adds to a file! I used all the cut file pieces for the eyeballs except for the last small circle. Instead of using that I added black matte sprinkles. 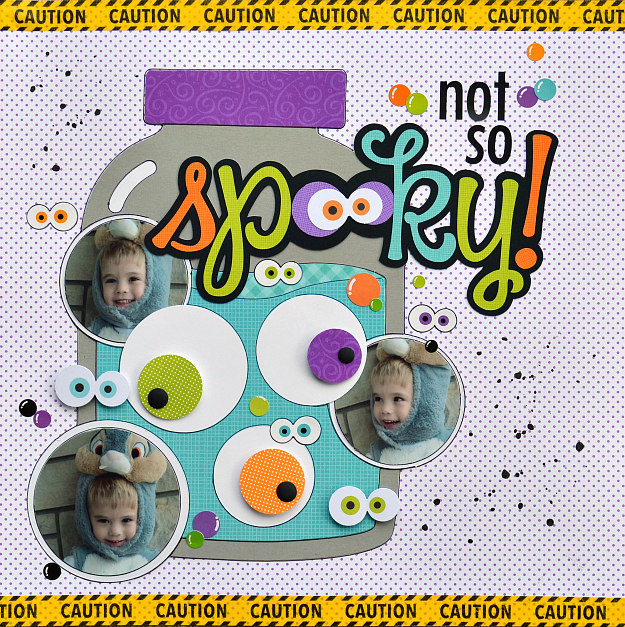 I placed the eyeballs on the jar and then surrounded them with more eyeballs and circular pictures. I also cut out my title in a big size. These titles are going to be very handy when you want to make a big bold statement! I cut mine at about 7 inches wide! I cut each letter in a different color and then added eyeballs from the Odds & Ends for Boos and Brews because it fit so perfectly! I can't wait to dive in to play with even more of the cut files. Doodlebug just opened up a whole extra world of Doodlebug fun! 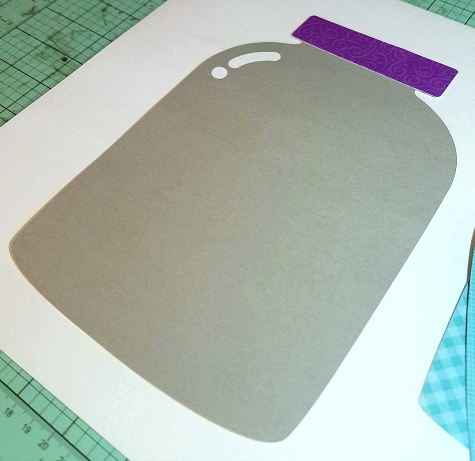 Visit the Doodlebug Cut Shop HERE. So awesome Christine! 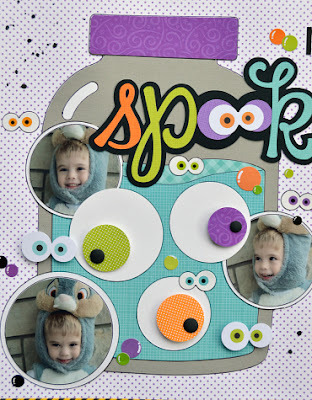 Love the large cut file and your round photos in it! all the new cut files.